Julia Morgan House - Home Remodel - Residential Interior Design. 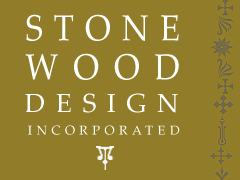 Stonewood Design. Our studio hours are Monday through Thursday, 9:00 am - 5:30 pm or by appointment. Kitchen Remodeling - Greater Sacramento Area, Granite Bay & El Dorado Hills, CA, Colorado, and Hawaii.